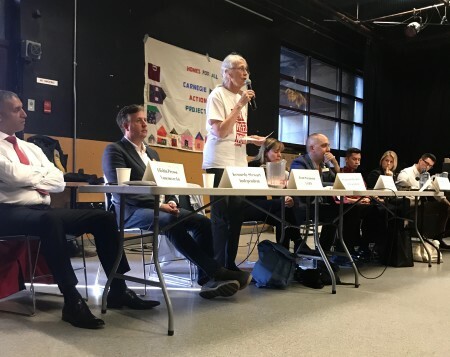 Sean Antrim: You launched your campaign in the Georgia Straight attacking the affordability crisis in Vancouver. 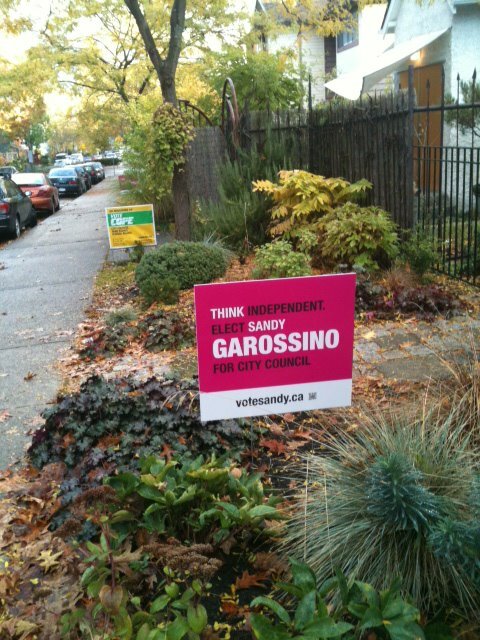 At the Mount Pleasant all-candidates, every candidate from every political party gave lip-service to this issue. 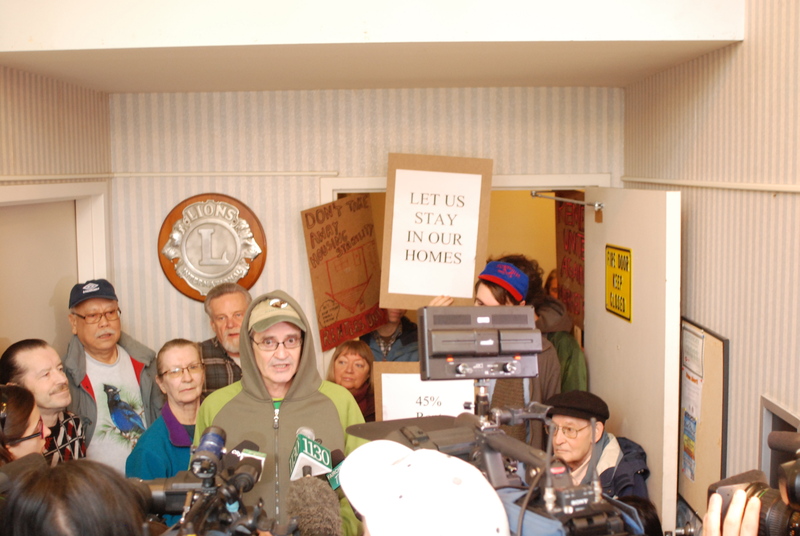 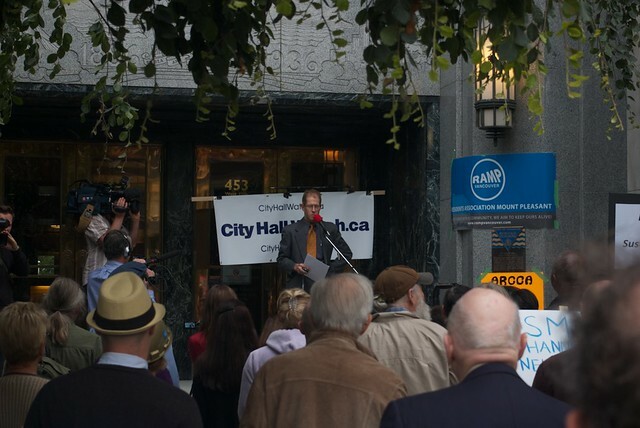 I think that everyone recognizes that there is an affordability crisis in the city. 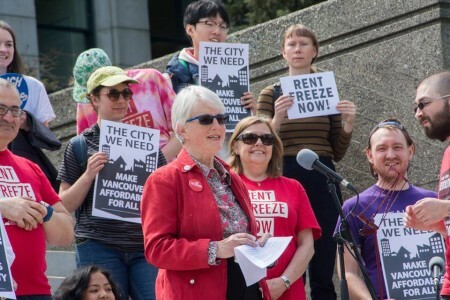 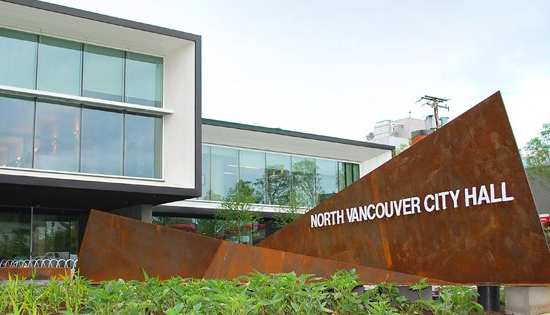 In 2008, Vision Vancouver was elected on a platform that would address housing, homelessness and the affordability crisis, but we all know they have done little to tackle the problem. 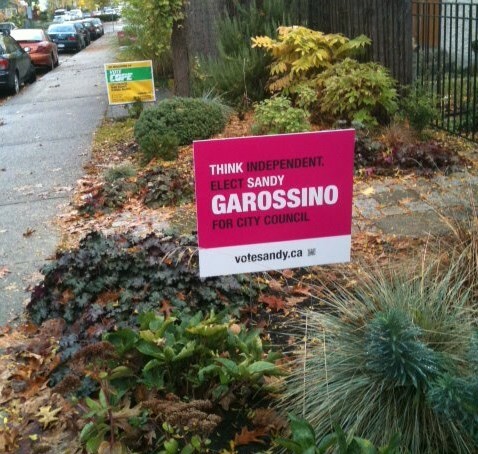 How will you address this issue, and what distinguishes your platform from that of Vision Vancouver?